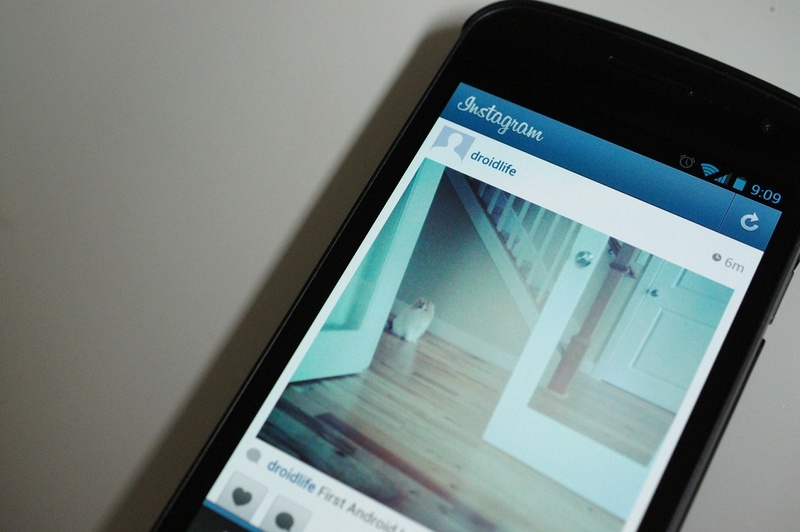 With Instagram finally releasing on Android, we couldn’t help but ask that you all put those filters to use right away. I’m sure you have all snapped a handful of pictures, played with settings, searched for friends, and all that jazz, so let’s see ’em. Seems like the only way to decide if this thing is as amazing as iOS users make it out to be, is to get the Android community involved and sharing. Ready? 2. Sharing .jpg or .gif URLs in the comments will make them viewable without having to leave. 3. Again, keep it happy and clean.